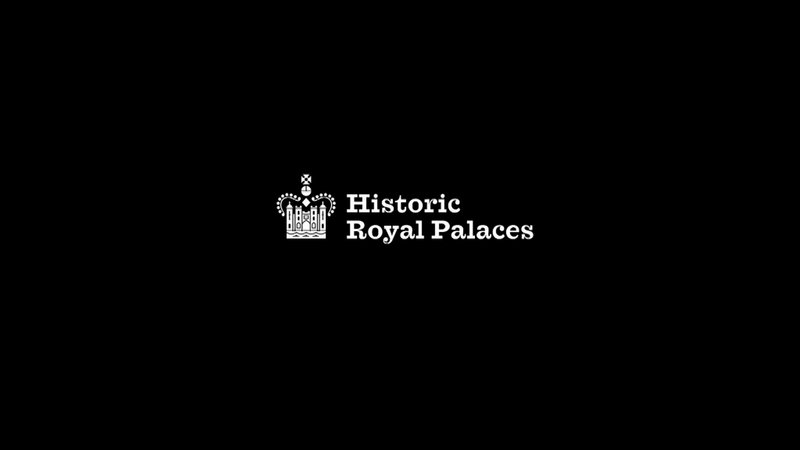 The Learning & Engagement team at Historic Royal Palaces commissioned SB3 Digital to create two videos to showcase the Tudors at the Tower Family Festival in celebration of the Coronation of Anne Boleyn in 1533. Prior to the festival, primary school children, elders and a youth group all contributed by creating pictures and photography brought to life by Aardman Animation. The animations featured in the festival’s very own Pop Up Palace for all visitors to enjoy. The contributors and the festival itself were captured over a two day shoot. 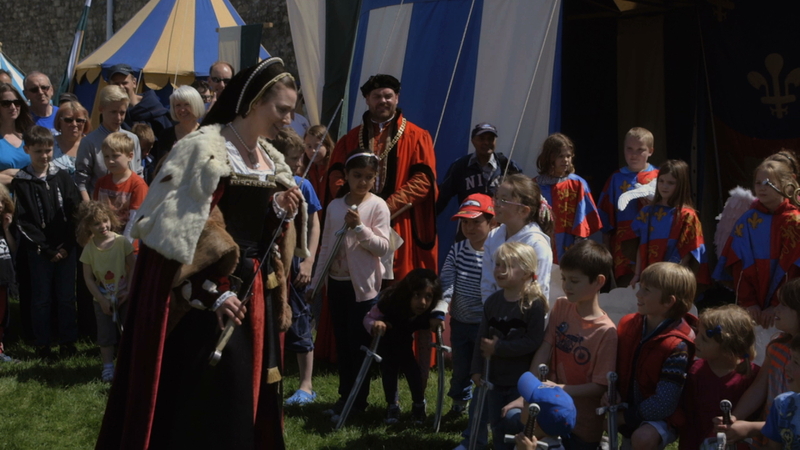 The video, featured here, is a shorter version for online purposes of the main presentation film, used to promote the idea of a Tudors festival tour across the UK. 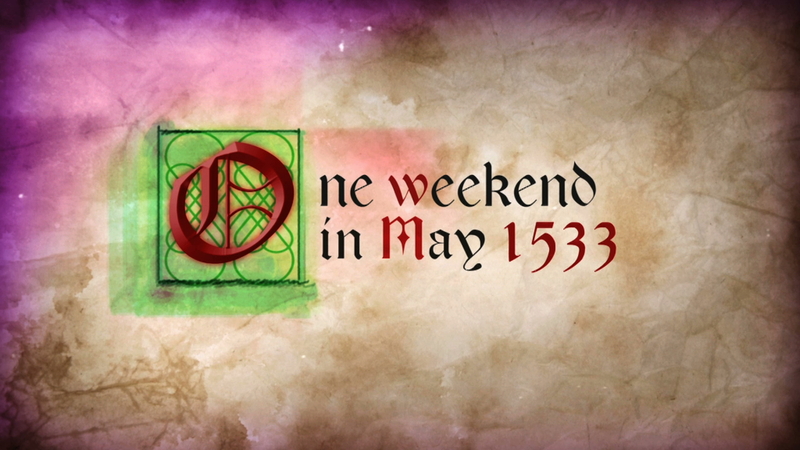 The graphics use a Tudor font but with a contemporary twist firmly placing the festival in the present day.